Don’t knock it ’till you’ve tried it…..
Over the past few weeks, I’ve been lucky enough to have been cruising around the US. Visiting ghost towns, taking in Historic Route 66 and finding gems in the desert like this. While I visited Oatman, a small mining town in Arizona, famed for its Gold Rush history where two prospectors stuck it lucky with a $10 Million gold find back in 1915. I almost shared their joy of finding such precious metal out in the desert wilderness, in this case, this beautiful rusty ratty gold goodness and it’s very cool distinctive features. The car blended in so well to the wooden facia buildings of the old town, it stood out against the swarms of UTV’s and desert 4×4’s. Hard-parked in the High St. I had to get a shot. The whole desert faded rat scene is my type of jam! The whole trip I saw cars like this on the roadside, some in distinct lack of repair and doubtful ability to run – but that didn’t stop me dreaming of saving them all. Route 66 holds a load of barn finds and many cars lay decaying in the heat and sand storms on driveways and parking bays, I’m sure anyone with more technical know-how could pick up an absolute bargain. Hopefully you’ll agree that this is something a bit special! I mean look at the shifter modification in the cabin – reckon I could get away with that over here? Maybe, perhaps maybe. The chain wheel, reminds me of a Cheech & Chong movie and the interior Mexican blanket sets of the interior to a tee. Well, it has been a minute. How’s everyone doing? Back in December of 2018 I had one free evening in LA whilst my work trip was coming to a close. Using skills that are normally confined to tinder (or grinder if that is your thing) I persuaded Mike, of Stanceworks fame, to let me come down to the shop and light paint his ’31 Ford Model A. I’d spotted this plastered all over instagram after being unveiled at SEMA. I had also followed along with the build process on youtube. Either way I knew I had to see it, so when Mike allowed me, I immediately jumped in the car and made my way down to Costa Mesa. Mate, I was excited! Light painting is one of my favourite methods of photographing cars and the sheet metal on the Model A wore the light so well. If you’re interested, I made a video of how I photographed the car as well as editing it. Also, there is some nice engine noise in the video too. 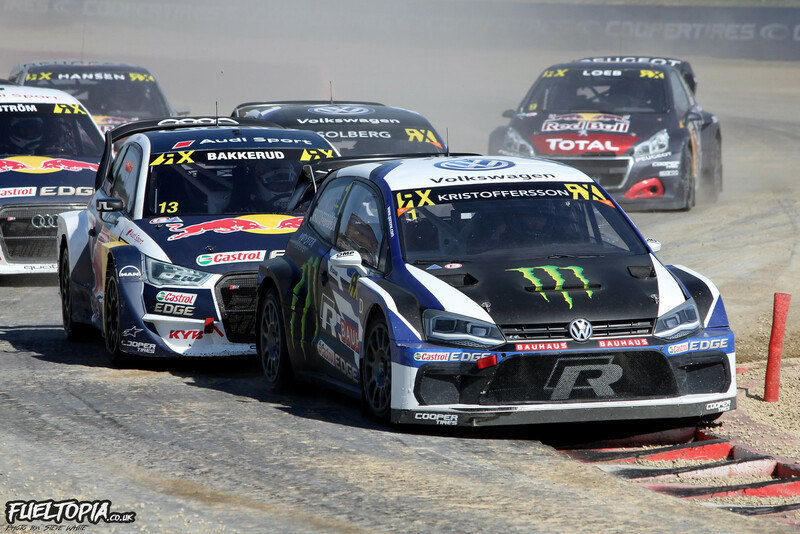 Volkswagen Hit Pause On Rallycross – A Blessing In Disguise? Following the news that PSRXVW won’t be participating in the 2019 World Rallycross Championship, I was quick to express my disappointment that Petter Solberg will be absent from rallycross next year and it’s equally displeasing that Johan Kristoffersson won’t be returning to defend his title. Having spent the last few days mulling over the news though and, considering the Championship as a whole, I think the temporary withdrawal of Volkswagen might actually be the best possible news for the forthcoming season. Why you ask? Well it was back in October when we first learned that Peugeot wouldn’t be supporting a works entry in the 2019 World Championship and, coupled with the subsequent departure of Audi, Volkswagen were left as the sole remaining manufacturer backed team. 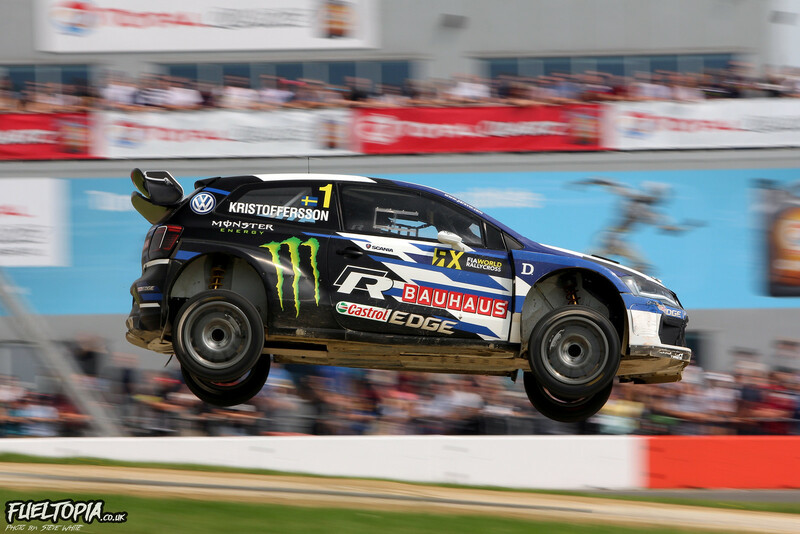 There have been some impressive performances from the privateer entries in 2018 – most notably GRX driver Niclas Gronholm – but the works cars looked to be in a league of their own and, with two of those three teams gone, it seemed likely that Volkswagen would be free to sweep the board. However with PSRXVW electing to sit the 2019 season out due a lack of competition, the door has now been left open for a privateer to win the 2019 Championship. With Kristoffersson now confirmed to be driving a Sebastien Loeb Racing run Golf GTI TCR in the World Touring Car Cup, Johan has a fresh World Championship to demonstrate his talent in next year while the rallycross playing field will be levelled by his (and his teams) absence. Of course the above is only true if the forthcoming Championship actually attracts some entries. Several teams were dissatisfied with the proposed calendar for next year and it seems that the US round has been dropped in response to these concerns. Given the situation with the works team it is more crucial than ever that the forthcoming season is accessible to privateers. Thus far there are only two confirmed drivers for the full 2019 Championship season. Timo Scheider will be driving a Munnich Motorsport Seat Ibiza while Janis Baumanis returns at the wheel of a STARD Ford Fiesta. ESmotorsport have been extensively testing a freshly built Skoda Fabia and owner Ernestas Staponkus recently promised a half-million euro bonus for the team’s yet to be announced driver if they can finish in the top three next year. There are a number of potential challengers including GCK, Comtoyou Racing and Xite Racing, all of which have the capability to field more than one car. Participation from all, or even some, of these teams would give us a sizeable and unpredictable field but, for now at least, the involvement of any of the above is nothing more than hearsay. Perhaps the most intriguing snippet of gossip thus far concerns Kenneth Hansen, who is rumoured to be attempting to get his hands on the 2018 Peugeot Sport 208’s. It was previously suggested that Sebastien Loeb was interested in these cars but, with Loeb now signing a WRC deal with Hyundai, I think it is unlikely that PSA Group will sell to Sebastien. I actually hope Kenneth is unsuccessful with his bid as, in my personal opinion, the Peugeot Sport 208 was on-par, if not faster than, the PSRXVW Polo in 2018. If the Hansen team are forced to run slightly older cars, it will prevent them from having any performance advantage over the rest of the field and give spectators the best chance of an unpredictable season of racing. 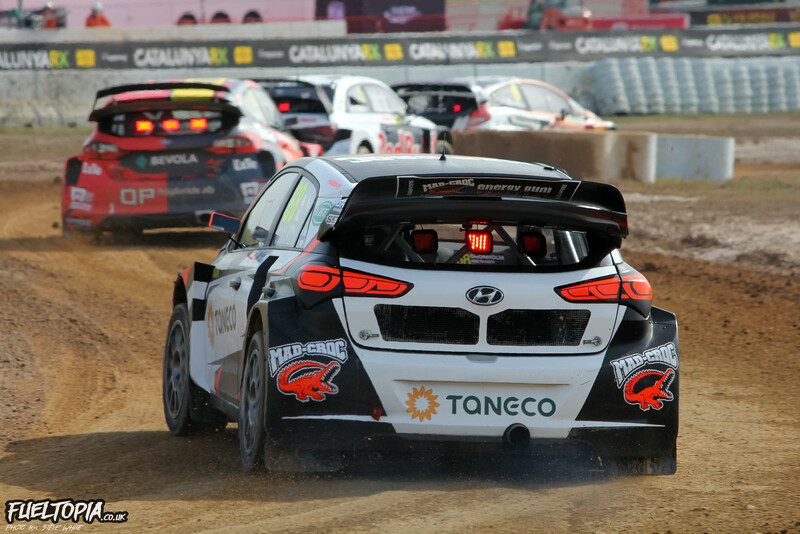 In it’s short history, it is the 2014 and 2015 seasons that the majority of World Rallycross fans seem to remember most fondly: notably neither of those seasons were contested by full works teams. The 2019 Championship doesn’t get underway until April but, if any of the aforementioned privateers teams are going to participate, we should see some activity in the coming weeks. It’s going to be a tense wait for news as I think we could be on the verge of a classic season: or a total disaster. Want to see more of PSRXVW? Click here for a set of image galleries. Welcome to my Snap Shot feature! What the hell is it? Well, simply, this I’m hoping is going to become a place where I can add cars into that I might only have 2 or 3 shots of. Here’s the scenario, too many times I’m at an event and I walk past something that makes me double look (enter jokes here.) I might get some phone snaps or just a passing shot. Well, this little feature is going to be the place I’m going to add these gems into and hopefully, you’ll agree they’re cool, if not give me a roasting on social for highlighting pointless crap. This year, I went to go and support Baggsy at DriftMasters, Hockenhiem and I saw this Mercedes W209 CLK drift car by NoMotors.ua . None of the team or driver were around to ask any questions or get them to move the car into a more photogenic area. So, I just took some snaps as I always like to see something that isn’t the norm in the field. I know it’s not the prettiest car in the paddock, but there is something about it that drew my attention to it as I walked past. Perhaps it’s the fact that this would have been the pride of someones driveway, a car that was built for refinery and now is in one of the most brutal motoring abuse sports on the plant – Mercedes-Benz wouldn’t have envisaged this at all. 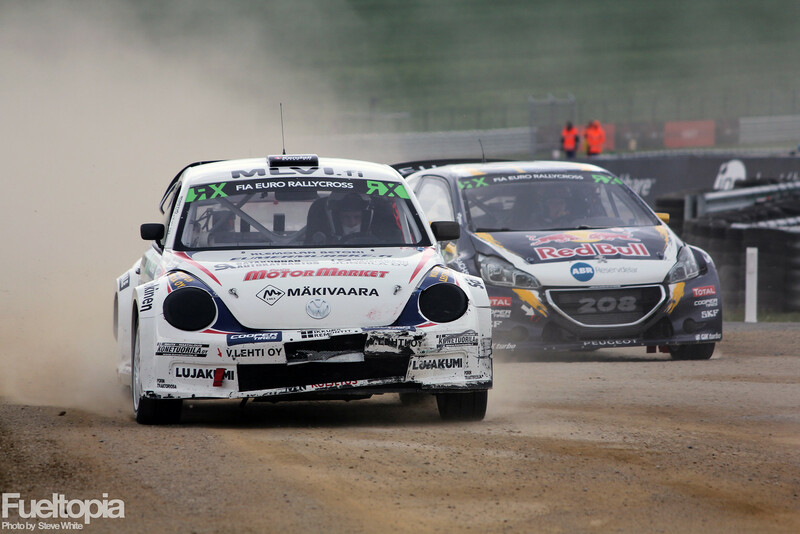 World Rallycross – On The Wrong Track(s)? 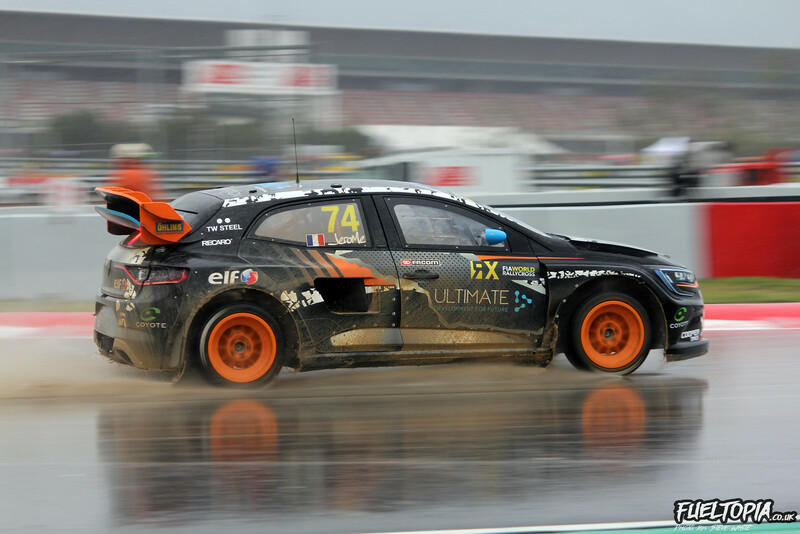 Since announcing their 2019 calendar the World Rallycross Championship social media feeds have been AWASH with negative RESPONSES from fans. Complaining on the internet is nothing new – and it only takes a handful of voices to make an awful lot of noise online – but just a few years ago the Championship was garnering nothing but praise from its supporters, so what has changed? 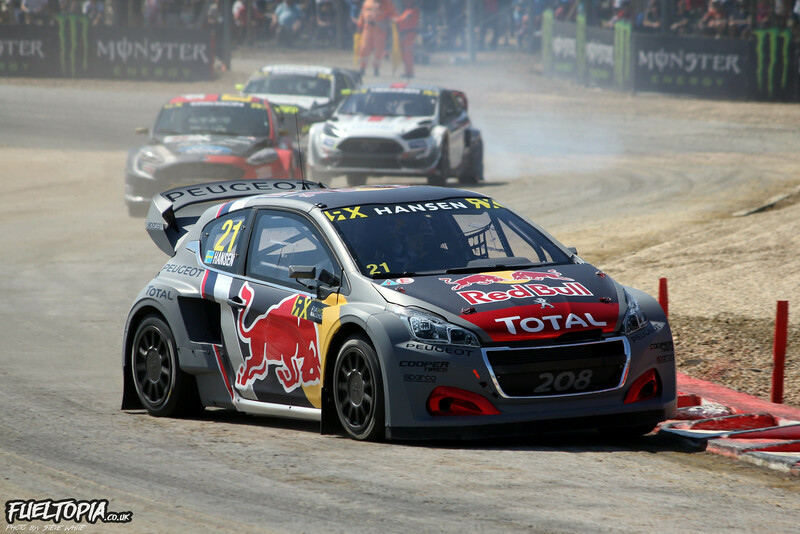 Rewind back to 2014 and the inaugural World Rallycross season. When initially launching the Championship there was some dissatisfaction amongst older fans that series promoter IMG had opted for too many “temporary” tracks over established rallycross venues. Although I didn’t share the same level of concern as some, I was worried that the World Championship might eventually head down the same road as the (now defunct) Global Rallycross Championship, with a season consisting entirely of featureless layouts based on the infield of much larger circuits. For the first year though, the traditional tracks outnumbered the new arrivals and it seemed a reasonable balance had been struck. I think it’s fair to say that many of the new circuits utilized in 2014 were not without their flaws, but most were varied enough to provide close racing. Both Mettet and Trois Rivieres had looked unnecessarily hard on cars, but it was reassuring to see both these new tracks moving to address complaints during the off-season. In subsequent years I really warmed to Mettet and, with the traditional circuits forming the backbone of the season, the balance remained relatively consistent in 2015 and 2016. Perhaps I was more forgiving than some Europeans fans as, in the early years of the Championship, the gradual transition from old-to-new didn’t directly affect me. 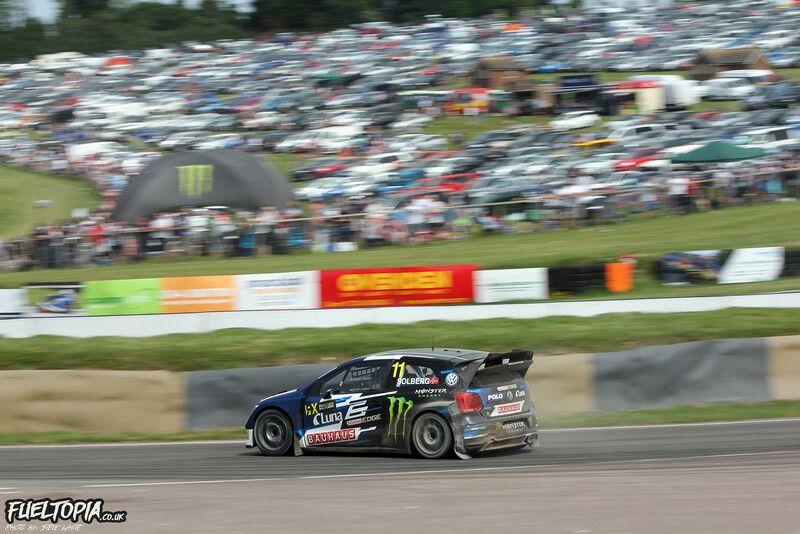 However in January 2017 it was announced that World Rallycross would be leaving Lydden Hill in favour of Silverstone and the shift really hit home. Although I could understand the reasoning behind leaving Lydden, the choice of replacement venue left me cold: I have visited a number of circuits in the UK and, to me, none are as unappealing to spectators as Silverstone which feels more like a business park than a race track. Now, no matter what the discipline, I am aware that any major motorsport Championship needs money to survive and this is especially relevant at the World level. Growth, and the need to appeal to a wider audience, is a part of that. However, with a fan following as fervent as that found in rallycross, it would be nice to see some consideration shown for the existing fanbase and, with each passing season, it is hard not to feel like the long-term supporters are being neglected. Don’t get me wrong. 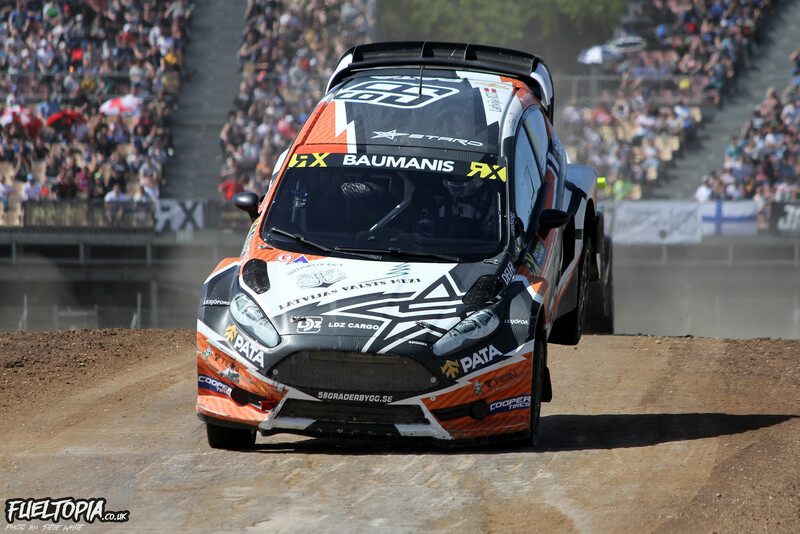 I have enjoyed the 2018 season – and I’ll still happily talk about rallycross all day – but the unavoidable fact is that the Championship this year has, for me, been the least memorable to date. Of course it could be argued that there are other factors at play. Although I don’t think Johan Kristoffersson has dominated this season to the extent that some media outlets have suggested, there is no doubt that his incredible performance has taken some of the unpredictability out of the Championship. That said, I view his feat with awe rather than anger and I think his achievement this year is the most distinctive aspect of the season. Personally I feel that it is the shifting nature of the circuits that has been most detrimental to the 2018 Championship, as the new tracks have had a negative effect on the quality of racing throughout the field. Silverstone, although better than expected, was still very slow (an opinion supported by the drivers) and the much vaunted layout at the Circuit of the Americas was, in my eyes, the dullest track the Championship has ever visited. I could be unfairly jumping to conclusions as, like the new arrivals back in 2014, these new circuits may be improved before the World Championship visits them again next year. However I am struggling to see any potential in the latest additions and, with the full 2019 calendar now confirmed, I have a horrible suspicion that the situation is only going to worsen. Spa Francorchamps could add some variety, but Abu Dhabi looks likely to contribute another flat, featureless, layout in the same vein as CotA. And the traditional circuits? Just three appear in the 2019 Championship and, although I accept the argument that every historic circuit was once new, I think the World Championship is in danger of running before it can walk. 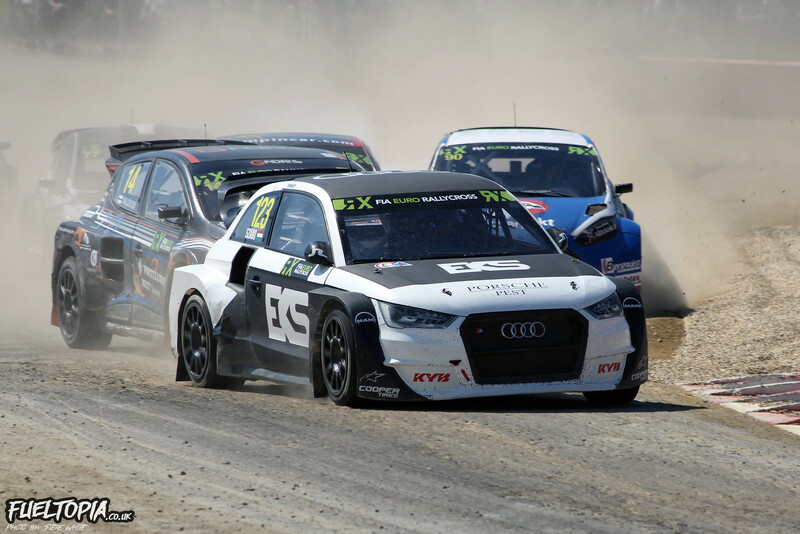 As things stand at present my hopes for the future of international rallycross currently reside with the European Championship and the arrival of electric supercars to World Rallycross. The latter portion of the above statement may surprise you, but allow me to elaborate: 2019 will see the first standalone European Championship event since the inception of the World Championship, a division which has been hinted at in previous years. 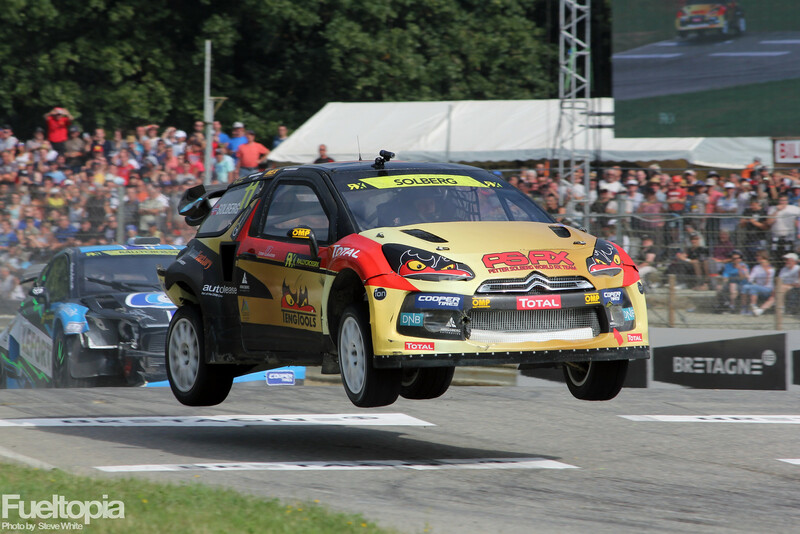 With electric rallycross currently scheduled to debut in 2021, I am hopeful that this separation will continue through 2020 with the European Championship eventually running a standalone calendar at traditional venues – and thus catering for the established fans – while the World Championship continues its focus on reaching on a wider, more mainstream, audience and satisfying the whims of the big sponsors. In theory everyone could win: but only if that’s the direction IMG decide to take. While we wait to see how the situation pans out, fans may have an alternative option next year. 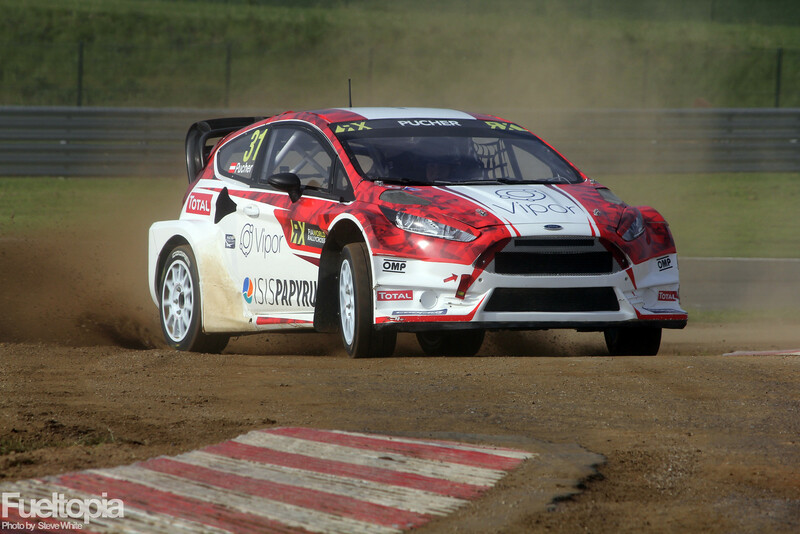 MJP Racing team principle Max Pucher recently launched GRC Europe, a brand new Championship which aims to visit seven, traditional, rallycross circuits across Europe. Of course the big question is if there is a strong enough driver base to sustain this new Championship alongside the existing series. Division was detrimental to UK rallycross in the early 2000’s and, although there is a bigger pool of drivers to draw from in Europe, I wonder if it is enough to sustain two major European Championships. 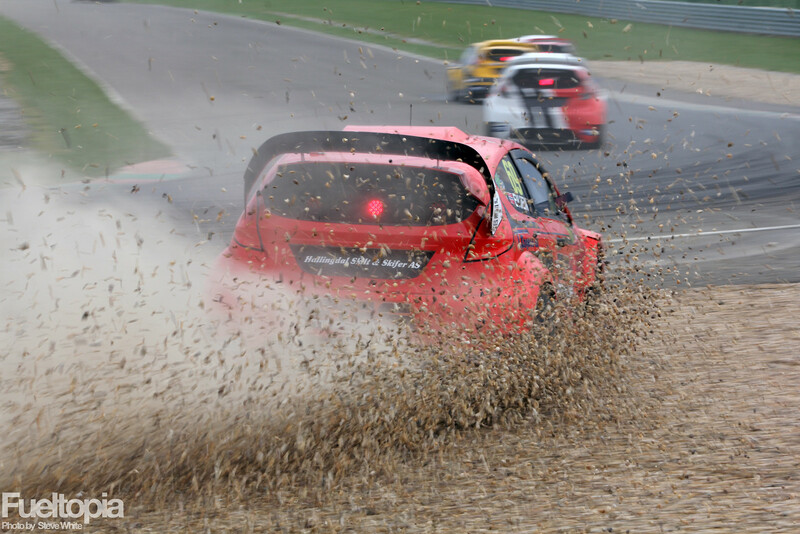 Rallycross has enjoyed a massive resurgence in the last decade and, after all that hard work, I hope 2019 isn’t the year the bubble bursts.